Brookhouse School delivers the NCUK International Foundation Year for students wanting to study Business, Engineering, Humanities and Science. 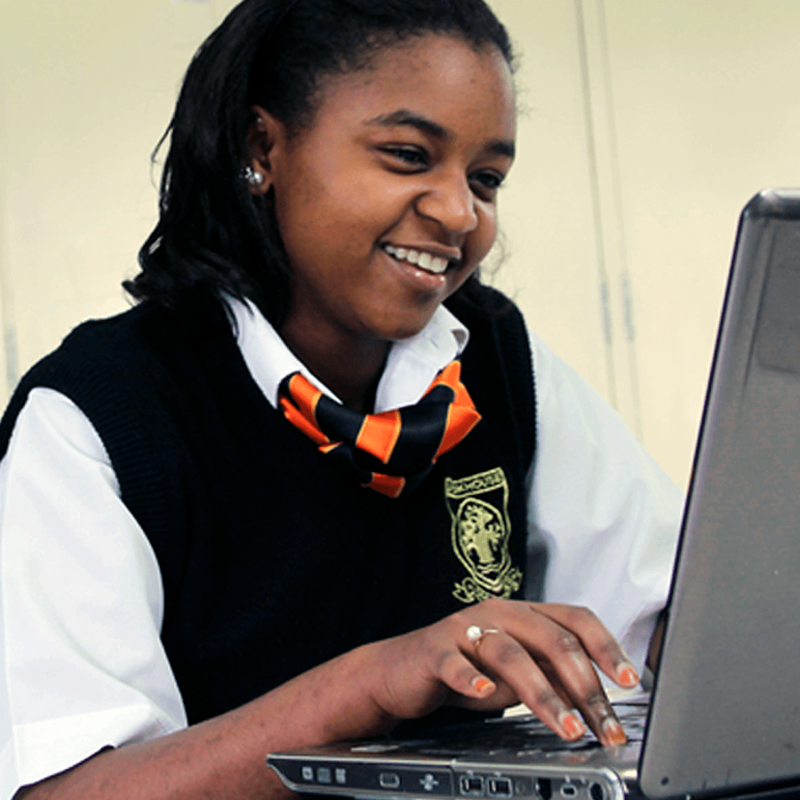 Brookhouse is a co-educational day and boarding school for students aged 2-19, offering an adapted form of the British National Curriculum to Kenyan and international students. The school strives to develop each student’s intellectual, emotional, physical and social growth to their full potential. By adopting clearly defined expectations, Brookhouse provides students with the security necessary to achieve their potential within a relaxed but academically rigorous environment. Take your first step toward a UK degree. A Brookhouse representative will be in touch with you soon. Your details will not be used for any other purporse or shared with parties other than NCUK and Brookhouse.